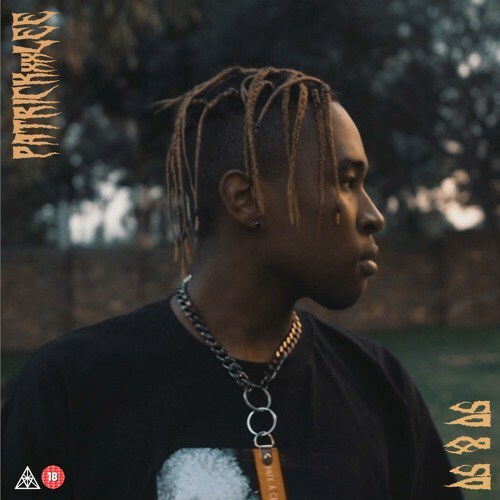 Two weeks after his departure to the US, PatricKxxLee just dropped some hard bars on his latest single ‘SO&SO’. Quashing all comparisons to other rappers, Patrick counters without apology but with witty Game Of Thrones metaphors, on a catchy beat – as always one of his own productions. With his latest releases, ‘Birthday Cake’ included, PatricKxxLee shows he’s gotten over his heartbreak (for now), but those who’ve been following his music for a while will recognize that even his turn up tracks contain many hidden messages, and the lyrical depth he’s become known for remains undeniable. As announced in April, Patrick will continue to drop a series of singles before releasing his second album Nowhere Child later this year.